Melbourne is not usually synonymous with swimming pools, but a new proposal could ensure the Victorian capital has Australia’s fanciest swimming pool. A concept for a floating swimming pool in Melbourne’s Yarra River could become a reality within three years. Named Yarra Pools, the proposal was launched at the Venice Architectural Biennale Exhibition in May. Expected to cost between $6 million and $8 million the pool will be similar to those river pools located in New York and London. Launched by the not-for-profit group the Yarra Swim Co, the concept is hoping to be completed by the summer of 2019/2020. The lower Yarra is not the most desirable of swimming locations with brown water and how developers plan to fill the pool with attractive water is yet to be announced. 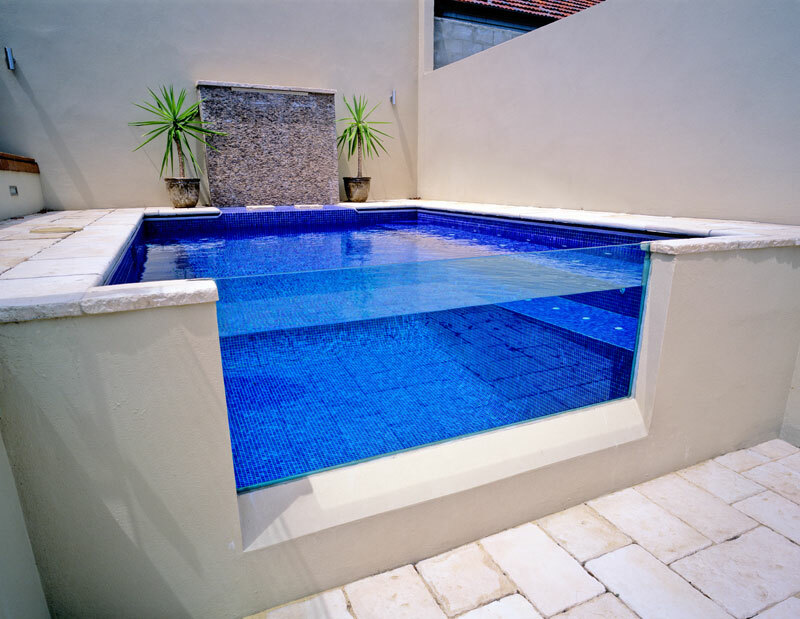 Similar pools overseas used bio-filtration systems. The Victorian Tourism Industry Council said it supported the concept and hoped it would bring more tourists to the Yarra river’s north bank in Melbourne.